nicholas hamnett Outside of my comfort zone, I bought this album for the track by the Sorcerers and the one by Blay Ambolley.Tempting though it is to say the album as a whole is just 'Some Music', I will refrain from such facetiousness, and hope, rather, that the other tracks grow on me. Bongos do sound nice through my B and O speakers, and there's plenty of that.There's a fair amount of clickety click, too, and synth noises.Makes me feel all digital, innit? And, mind you, we all probably soon will be; little terminators; or rather cyborgs. As who wants to faff about with record decks, or even mobile phones, when a simple chip in the ear will save you all that? I'm hoping for a Wiki Chip myself so I can know everything in the world there is to know without doing a lick. -boom-boom music, as my dear mother rightly calls it.Maybe if I was twenty something and brainlessly wanting to show off the size of my car engine, I'd like it more. Yodling).They tried indoctrination at my uni with Postmodernism etc; teaching us how to trash the world's great books with our neo-Puritan red pens, but when I left The Programme, I started to think for myself again. NB: Not a soundtrack for Brexiteers, or Xenophobes, they're probably better off waiting for a Language Chip (shop). Favorite track: Walk For Ground (Aldubb Remix). European music culture has never been closed, on the contrary - it has always integrated influences from all other parts of the world. 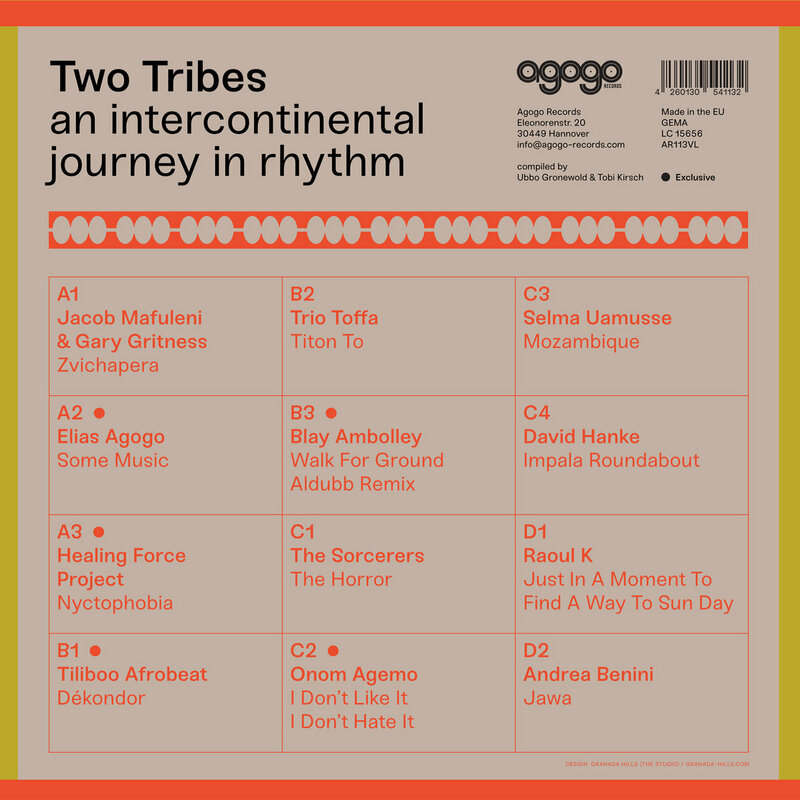 Two Tribes makes an effort to give insight in how musicians living in Europe today incorporate and transfer muscial traditions particularly from the African continent into their own oeuvre. 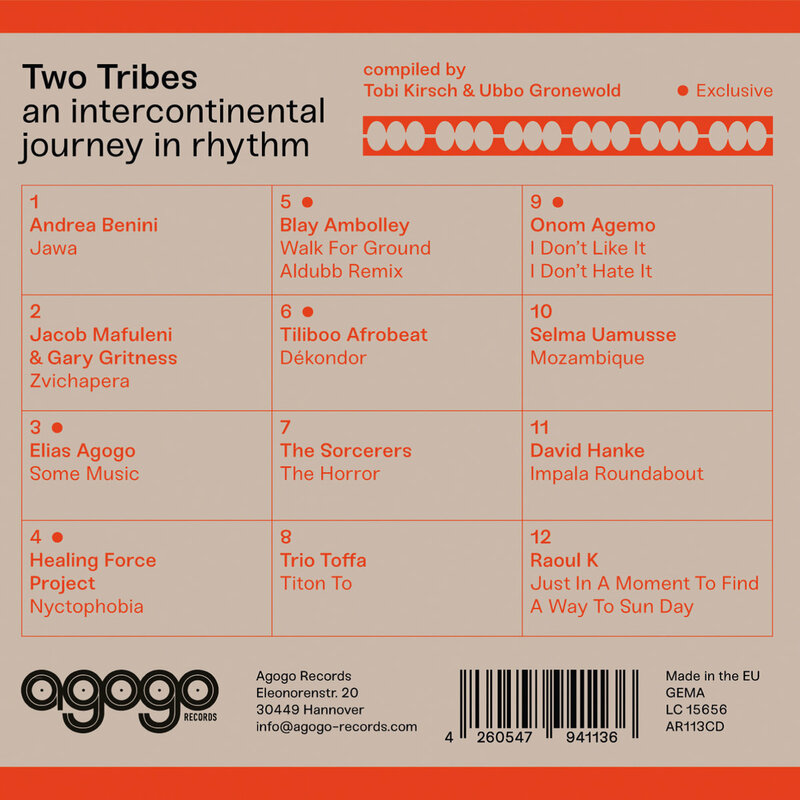 Featured on Two Tribes are a broad range of constellations, ranging from musicians with roots in African countries who reside in Europe to collaborations between European and African artists. 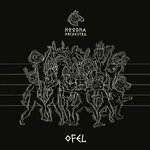 Musically our compilation tries to capture at least a part of the enormous diversity that contemporary music from Europe of this kind has to offer. 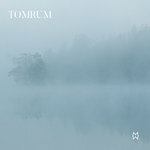 The spectrum ranges from classical „songs“ using traditional instruments from both continents to electronic productions that combine musical heritage with current club culture. Our selection can only be a musical snapshot since there is so much movement in this genre at the moment. The opener of the CD-version of Two Tribes comes from Andrea Benini, better known under the name of his successful band project Mop Mop. 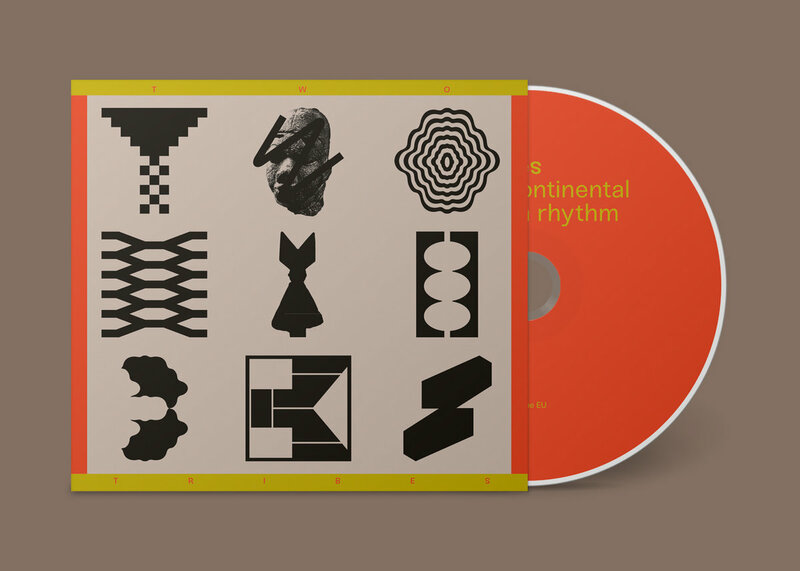 The musician and DJ from Italy just released his Africa-oriented solo album Drumphilia Vol. 1 on the Agogo Records- sublabel Cristalline. French multi-instrumentalist and producer Gary Gritness has teamed up with well-respected musician Jacob Mafuleni from Zimbabwe to release a great common album called Batanidzo on which the Mbira music of Mafuleni is enhanced electronically and taken to another level. Elias Agogo is a studied musician who grew up in rural Bavaria and started from there to quench his enormous thirst for all kinds of good music worldwide. After a few stops in German metropolises he has set up a new home in Montreal, Canada last year to soak up the creative vibe of the city. His psychedelic beat band Sea Moya has played SXSW this spring and will release their debut album in autumn. Under his Elias Agogo-moniker which he uses as a DJ and for solo productions he lives his passion for drums and percussions. His contribution Some Music convinced us from the start, but even turns out as a grower the more often you play it. Antonio Marini aka Healing Force Project is our second representative from Italy. 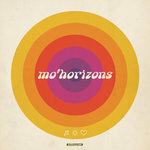 He caught our attention with several exceptional 12inches on different labels with experimental tracks between seventies fusion jazz and techno with a distinctive handwriting that proves his wide range of musical knowledge and influences. When we explained him our concept and asked for a track he came up with Nyctophobia which blew us away immediately with its density and tension. Blay Ambolley is a veteran Highlife musician from Ghana who has played in several groups like the Uhuru Dance Band but has also released great solo records from 1975 until now. After an almost 20year long hiatus he returned to the studio to record his album Ketan for Agogo Records in 2017 on which the track Walk For Ground is included in its original. For Two Tribes we asked Berlin-based Dub producer Aldubb to come up with his own interpretation of Walk For Ground. As a result he transfers the original vibe into a dubby 8-minute ride in his typical manner. 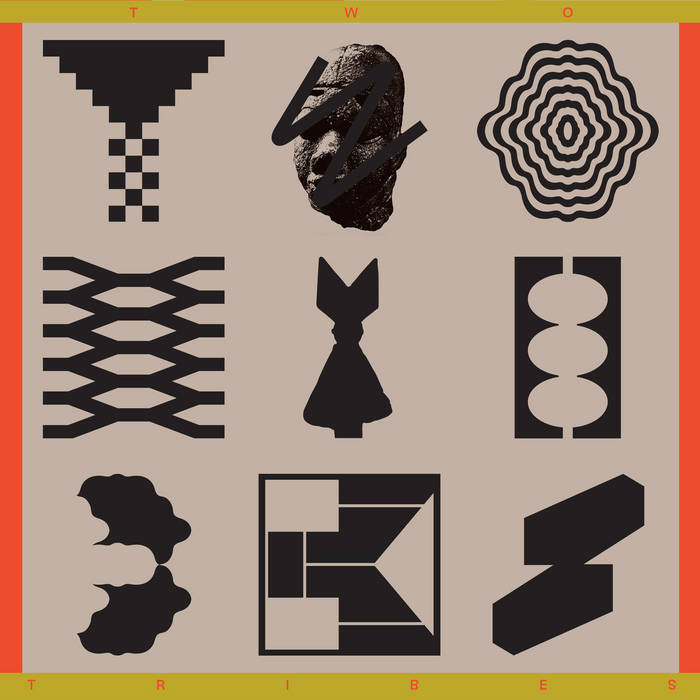 Berlin-based band Tiliboo Afrobeat with bandleader Omar Diop from Senegal is another perfect example for an internationally oriented band concept. The members of the band have a wide range of ethnical background and show this in their music which also features a little flavour of south american music styles. 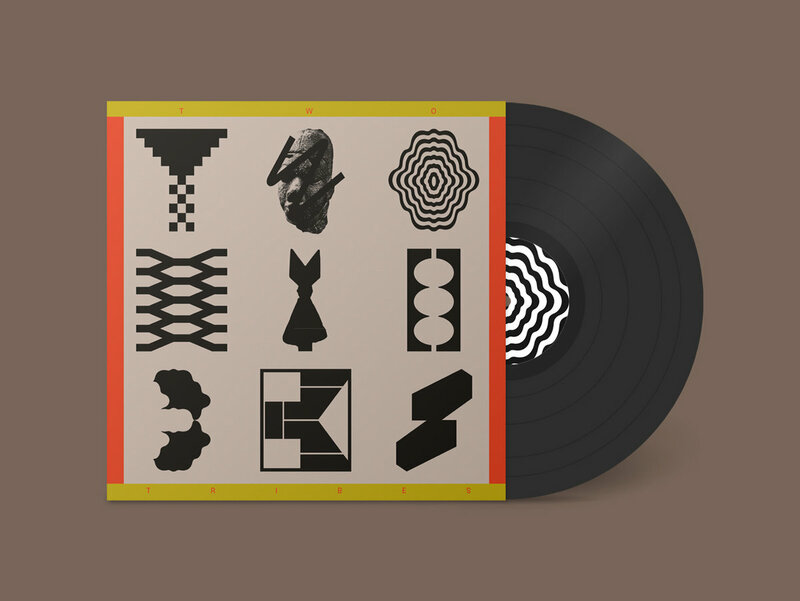 The Sorcerers from Leeds, UK come up with an extraordinary musical combination – the band combines influences from Ethiopian Jazz with the atmosphere of European horror movies to create an explosive mixture. We cannot wait to see them play live! Trio Toffa hail from Finland and were pointed out to us by a local DJ. Singer and percussionist Noel Saizonou stems from Cotonou in Benin. The track Titon To is coined by his energetic vocals and percussion work as well as a driving synth line and a great guitar solo. Onom Agemo & The Disco Jumpers, who are based in Germany, are strongly influenced by Moroccan and Ethiopian music. With I Don´t Like It I Don´t Hate It they are contributing another exclusive for Two Tribes. Bandleader Johannes Schleiermacher plays in several groups such as the Woima Collective, Andromeda Mega Express Orchestra or Gunter Hampel Quartet. Selma Uamusse is a singer from Mozambique who has been living in Lisbon, Portugal for many years now. She combines the rhythms and musical heritage of her motherland with European musical traditions. Her Tune „Mozambique“ is as catchy as it is driving. It’s being released on vinyl for the first time. David Hanke, who is known to many as Renegades Of Jazz, has spent a good part of his childhood in Tansania. With Moyo Wangu, his successful album on Agogo records, he reminded himself about this time. On Impala Roundabout he dedicates himself to his passion for deep house. Last but not least we are very happy to have Raoul K on board to round off our compilation with a true hypnotic banger: Just In A Moment To Find A Way to Sun Day takes you on a 15-minute percussive ride that shows you how ecstatic African music can make you on the dancefloor! 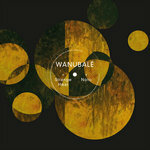 Raoul, who was born in Agboville, Ivory Coast, has been living in Northern Germany for a long time now and has delivered great tunes on labels such as Still Music, Innervisions, Compost Records and on his own imprint Baobab Music. As you can hopefully see and hear, the leitmotif while compiling Two Tribes was to keep an eye on the ease of handling different cultural influences amongst the featured artists. It was important to us that the included music doesn´t just copy African music styles one to one but has an own handwriting and builds a bridge between the musical legacy of both continents. With all the track included, we have found a number of great examples and decided to showcase twelve of them on this first volume. The music included refers to the musical traditions of Senegal, Kenya, Nigeria, Ivory Coast, Ethiopia, Morocco, Zimbabwe and South Africa amongst others. The involved musicians are spread all over Europe, from Finland to Great Britain, Italy, England, France and Portugal to Germany. Be it organic or electronic music, we think that all of the tracks really deserve your ear!